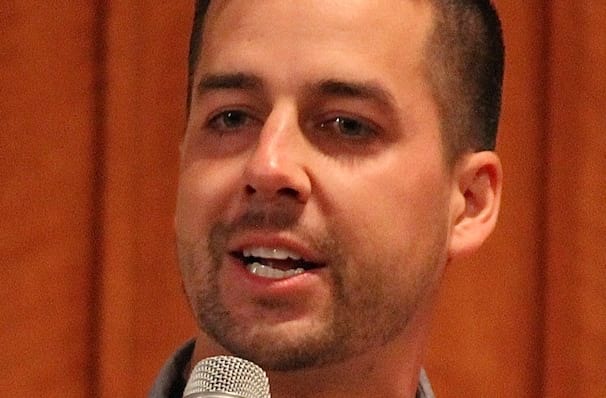 John Crist parlays the viral success of his video sketches and zany characters to the stage! The hotly anticipated follow up to John Crist's sold-out Captive Thoughts Tour, The Being Human Tour sees the viral video funnyman return with his wheeze-inducing stand-up routine and colorful characterizations, as well as fresh new material and never-before-seen-sketches. Heralded as the next big thing in comedy and a forerunner of Christian humour, Crist has amassed over 300 million views with his insightful sketches about the quirks and nuances of the modern Christian faith, drawing big laughs with videos like 'Millenial Missionaries', 'Road Rage In the Church Parking Lot' and 'Lady Who Has A Bible Verse For Every Situation'. Proving you don't have to be crass or sensational to make people cry with laughter, Crist's boundless and infectious energy sends off his audiences with a bounce in their own step. Lovingly poking fun at the weird behaviors and practices of his fellow church-going brothers and sisters, Crist gets away with it not only because he's an insider, but because he voices thoughts many Christians have had themselves. As well as featuring special guests from the comedian's popular videos, Dustin Nickerson and Mike Goodwin will be joining Crist on select dates. Sound good to you? 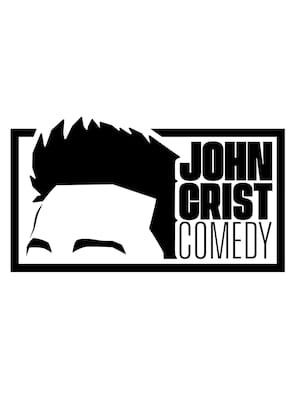 Share this page on social media and let your friends know about John Crist at Taft Theatre. Please note: The term Taft Theatre and/or John Crist as well as all associated graphics, logos, and/or other trademarks, tradenames or copyrights are the property of the Taft Theatre and/or John Crist and are used herein for factual descriptive purposes only. 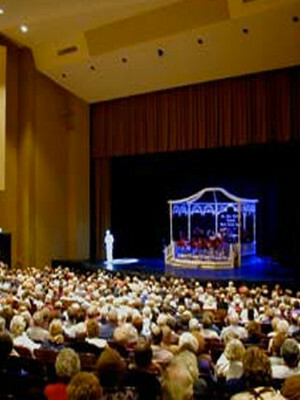 We are in no way associated with or authorized by the Taft Theatre and/or John Crist and neither that entity nor any of its affiliates have licensed or endorsed us to sell tickets, goods and or services in conjunction with their events.